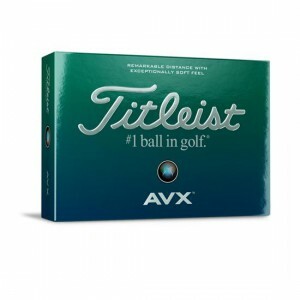 The Acushnet Company, parent of the Titleist and FootJoy brands, is not known for taking many chances or issuing wild predictons So it’s no surprise that incoming Acushnet Co. CEO David Maher, on a conference call this week with Wall Street analysts, played it close to the vest when discussing the future of the Titleist AVX golf ball. 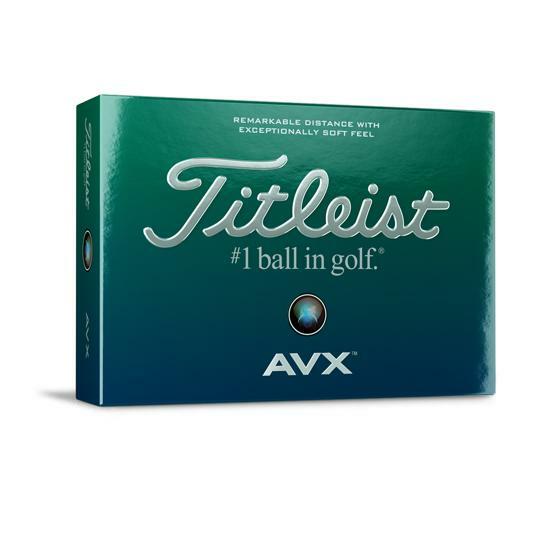 The Acushnet Company recently launched the AVX ball, which is built on the same chasis as the Titleist Pro V1, in test markets in Arizona, California and Florida. “I’ll say it’s gone well, we are month in, but really we are cautious about reading too much into the early data,’’ said Maher, who on Jan. 1 will replace legendary Acushnet CEO Wally Uihein. “We didn’t put a whole lot of product in the market place number one. By the end of the year, Maher said, the company will have to make a decision of the year we are going to have to make a decision as to where it wants to go from a national launch standpoint.